Redlands, California—Esri, the global leader in spatial analytics, was honored by the City of San Diego, California, which declared Monday, July 10 as “Esri User Conference Day.” The declaration celebrates the city’s gratitude for the software company’s 20th year of User Conferences in San Diego. The annual Esri User Conference is one of the few conferences to ever receive such an honor from the City of San Diego. It is the destination for international technology experts, educators, and geographic information system (GIS) users from every discipline—including commercial businesses, governments, and nonprofits—seeking to unlock the hidden potential of their data. 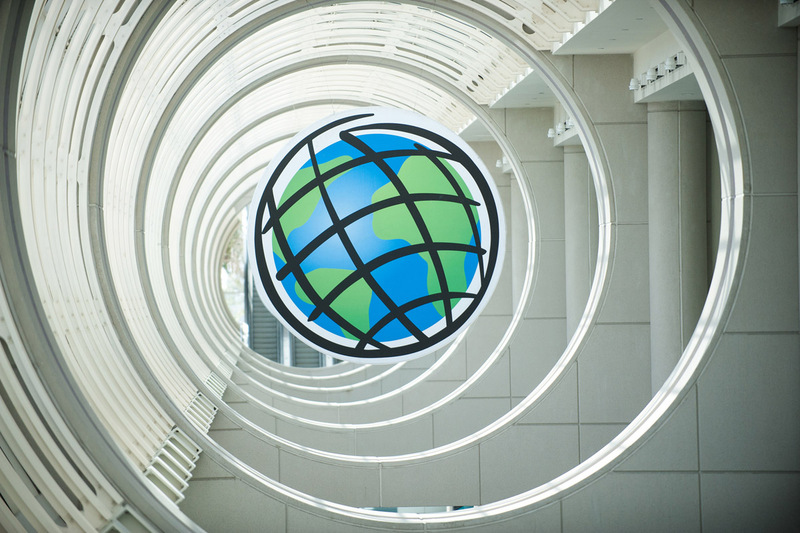 The San Diego Convention Center is a premier destination for large-scale events like the Esri User Conference, which will bring an estimated 17,000 people to the area. Users with backgrounds ranging from tech startups to government intelligence gather to learn the latest GIS trends and technology, as well as network with each other. “We are incredibly honored to be recognized in this way,” said Jack Dangermond, Esri founder and president. “We look forward to coming back to San Diego for future User Conferences in the years ahead to see all the inspirational ways our customers are improving their organizations and making the world a better place." San Diego Mayor Kevin Falconer presented Esri with a proclamation and plaque formally recognizing “Esri User Conference Day” in the city. This year’s conference will be held July 10–14 at the San Diego Convention Center. For more information on the Esri User Conference, visit go.esri.com/uc17.